The key to growing your ecommerce business is to understand the path to purchase. Identify navigation obstacles on the path to purchase. Find out why shoppers are abandoning their carts. From the moment a visitor comes to your site to the end of their session, you'll see every movement of their cursor and everything they click on. Use our Recordings Filter to find specific recordings on your pricing page, specific features, signup flows, or any other section of your site. 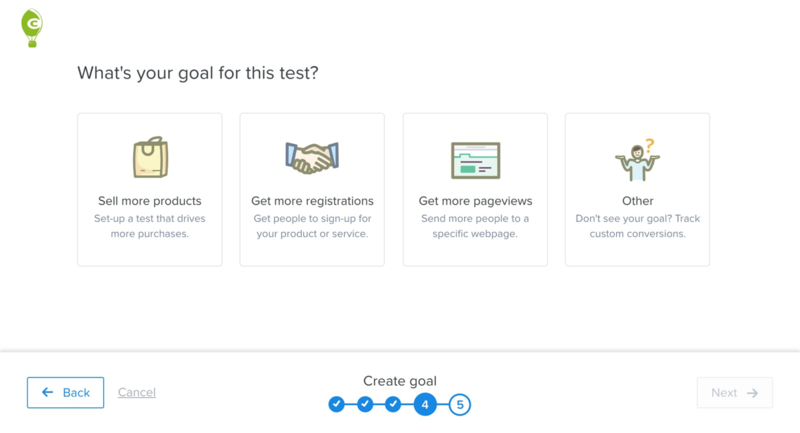 Reach your revenue goals faster. 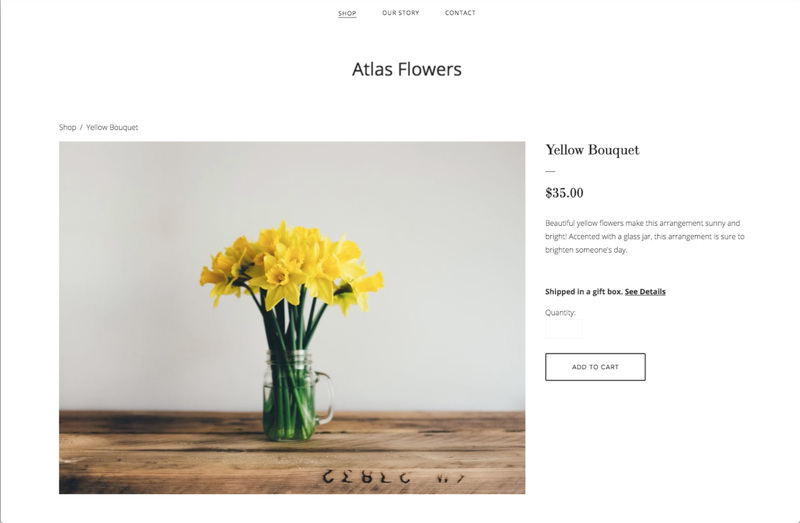 Optimize your website design for purchases, subscriptions, and email signups. 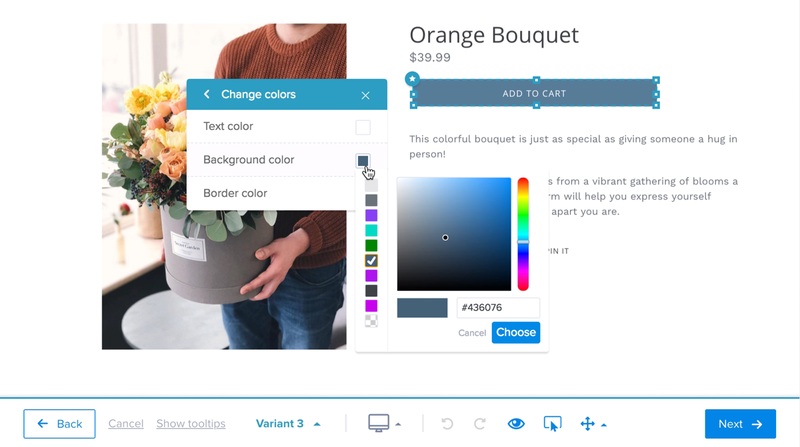 Our A/B Testing Page Editor gives you the power to change elements like images, copy and CTAs in your ecommerce store without the need for a developer. Get in, get out, and get on with your day. 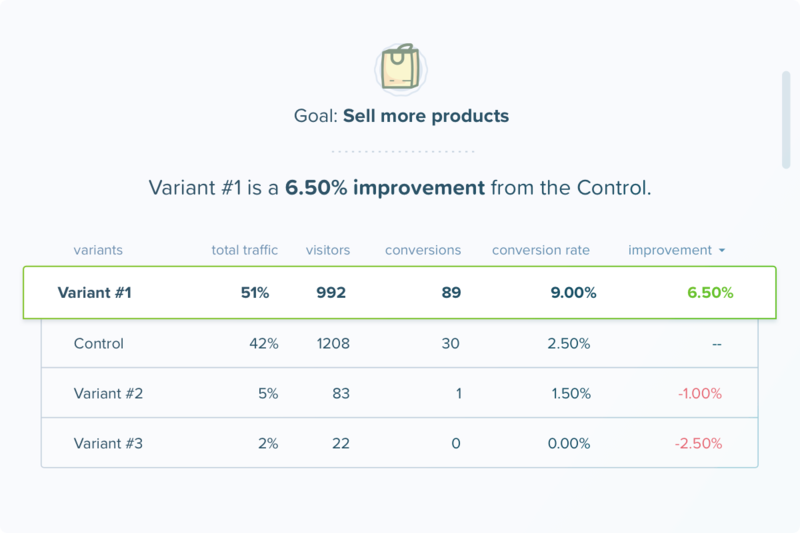 As soon as we detect a winning variant, we'll send more traffic to that winner automatically. This gives you as many purchases or email signups as possible without having to waste any traffic. Skip the installation and go straight to analyzing and improving the shopping experience for your customers! With our new Shopify integration, getting started is a breeze. Turn your store visitors into customers. Try Crazy Egg for free.